Lease & Rental - Crows Truck Center, Inc. 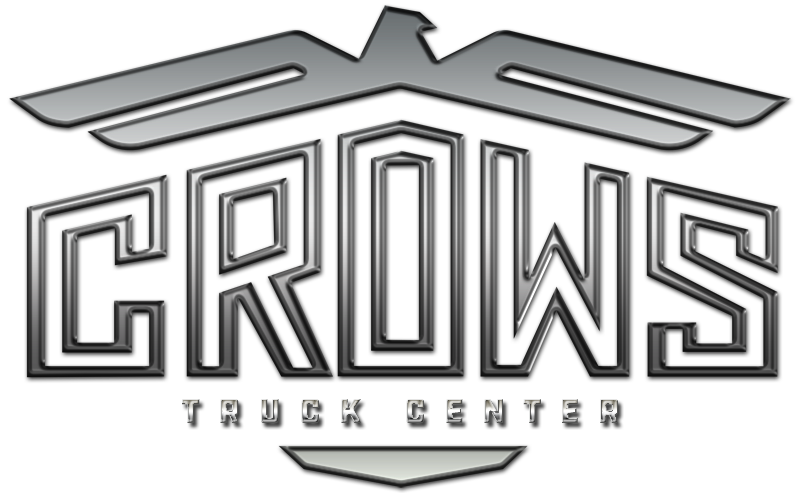 When your company needs additional commercial trucks to handle peaks in demand, or a replacement unit is needed during a repair, Crow’s Truck Center rental department is there for you. The rental fleet at our Tennessee location includes Ottawa yard spotter, refrigerated straight trucks as well as refrigerated and commercial trailers. Our rental terms are designed to meet the needs of our customers. Vehicles can be rented for one day, or for months at a time. The rental fleet at our Tennessee store allows customers the ability to better manage increases in demand, emergency situations, and repair schedules. Please let us know what your rental need is and we will be happy to discuss pricing and terms with you!